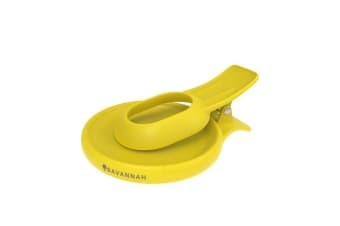 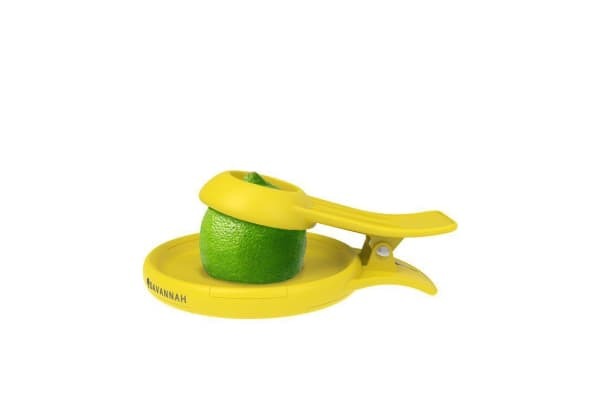 You never have to use plastic wrap again to keep citrus halves from drying out in the fridge with the Savannah Smart Food Saver Clip. 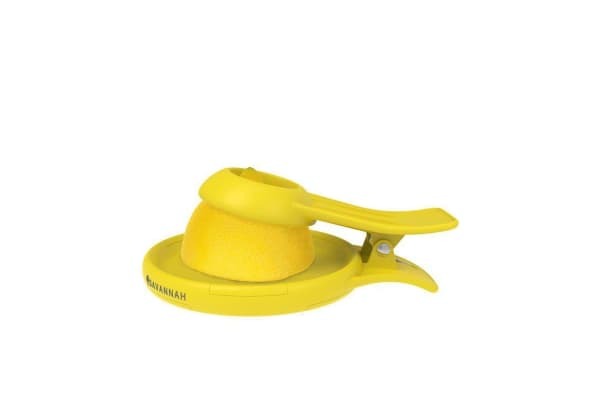 Be it leftover lemon or orange for tomorrow’s salad or dessert, this bright yellow accessory will keep it juicy and preserved for your next recipe. Make it a habit to limit plastic use and avoid food waste with this handy clip-on saver from Savannah.